They also hunt down scorpions. Wild, fierce, howling — and 6 inches long. That's the grasshopper mouse for you, the only carnivorous rodent in North America — and the only one who howls like a wolf. And that's not even the oddest thing about the mouse, who lives in burrows in the ground. For the grasshopper mouse, poisonous scorpion venom is transformed to a soothing painkiller, according to The Guardian, allowing the little mouse to prey upon these most poisonous creatures. 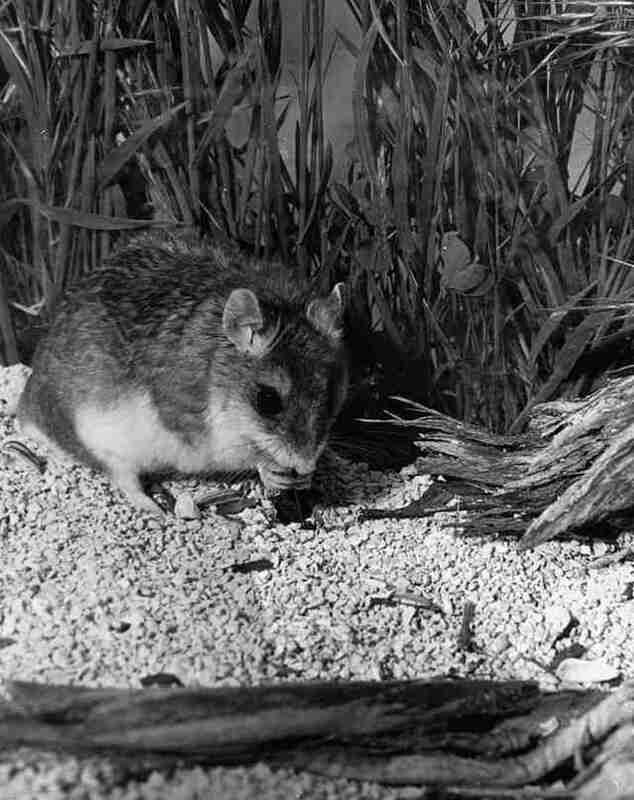 The grasshopper mouse has also been known to stalk and kill other kinds of rodents. 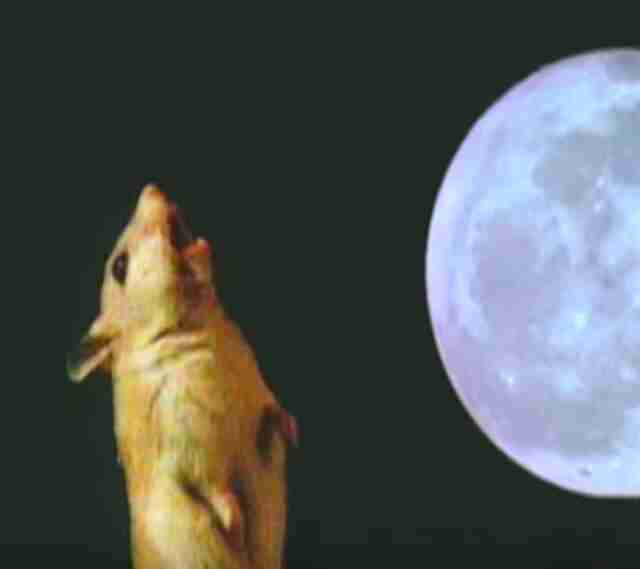 As for the high-pitched howling, it isn't just for shock value; the howling is believed to be a way of scaring off predators as well as communicating with other members of this bizarre species. It's the kind of thing you just have to hear to believe.